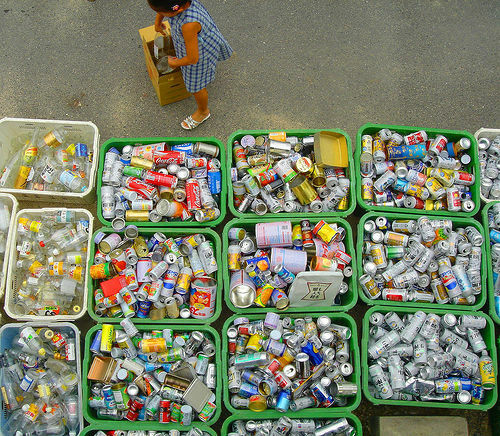 Despite a growing population, packaging waste is declining rapidly in Europe. An analysis of data from 1998 to 2008 shows that the decline in packaging waste is driven by high recycling levels and other forms of packaging recovery. In 2008, 17 million metric tons of packaging were sent for final disposal. This represents a reduction of 57% from 1998. 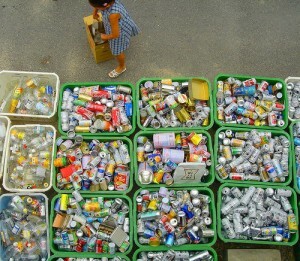 The objective for reducing packaging waste in Europe was set out by the European Organization for Packaging and the Environment. Their goal over the studied time period was a packaging waste reduction of 55% so you can imagine they were happy to find that the strategy worked and the goal was reached. The report contradicts a strong perception that packaging has led to a mass of waste throughout Europe and confirms that packaging waste accounts for 3% of Europe’s total waste.